Avoid going on a foggy day. The path is slippery in the monsoon. 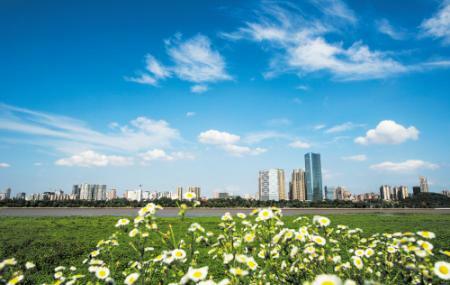 How popular is Xiangjiang Scenic Belt? People normally club together Tianxin Tower and Changsha Nanjiao Park while planning their visit to Xiangjiang Scenic Belt.